HOW MUCH CAN YOU SAVE AT GC? Thank you for considering Galveston College to pursue your education. An Affidavit of Support is required indicating that a sponsor will be responsible for all of your educational and living expenses. A bank letter indicating the current balance in U.S. dollars, average balance, and length of time the account has been active. A letter in English from the sponsor’s employer indicating the following: length of employment, position title, and annual salary in US dollars. Note: Students who are self-supporting must provide proof of account information of at least $21,000 US dollars to qualify as self-sufficient. *All supporting documents must be dated at least six (6) months before the semester in which the student plans to enroll. Students should visit the TOEFL website for specific information pertaining to exam registration, exam dates, and score reporting. 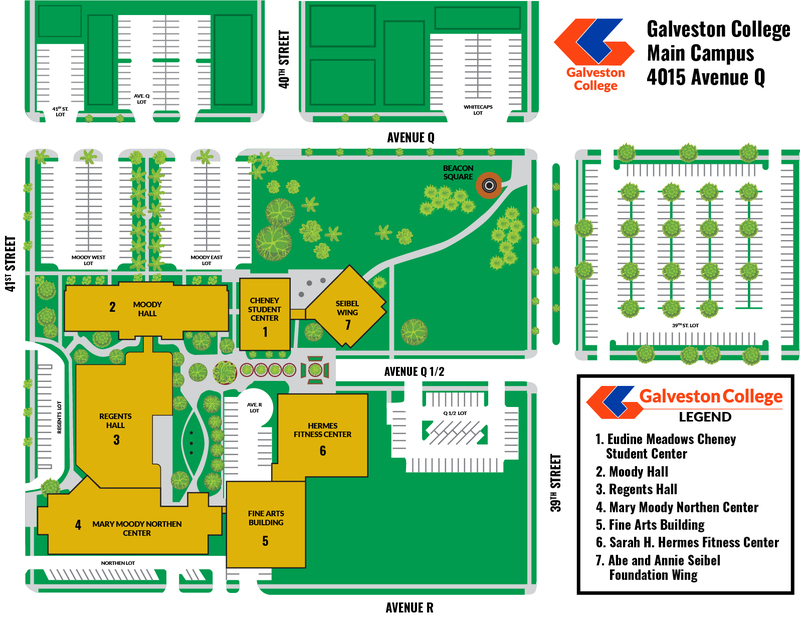 Galveston College’s school code is 6255. All official transcripts from secondary schools attended – including scores, mark sheets, and dates of graduation – are required if the student has not received the United States equivalent of an associate degree or higher. All transcripts for academic courses completed outside of the United States must be evaluated by a foreign credential agency. The official course-by-course evaluation must be sent directly from the agency to Galveston College. For countries that do not re-issue official transcripts, the original is required to be submitted in person. Copies of originals will not be accepted unless they are certified copies. Medical insurance coverage is required throughout enrollment for all F-1 students. Insurance coverage should be a minimum of $50,000 health coverage and at least $5,000 in repatriation coverage. Insurance coverage is required after arrival and upon registration. Students who are already insured must provide proof of coverage upon arrival at Galveston College. Copy of current I-20, passport, and I-94 card F-1 Students who have not been enrolled at the college or university that issued his/her I-20 must enroll at the issuing institution for at least one semester as a full time student before becoming eligible for enrollment at Galveston College. F-1 students are admitted to the United States with the principle purpose of pursuing a full course of study in a program. Employment options for F-1 students are very limited. Before engaging in any type of employment (paid or unpaid – on or off campus), F-1 students must visit with the International Student Advisor, located in Admissions (Moody Hall, Room 160). All applicants must have a SEVIS-generated I-20 issued by an educational institution and approved by the Department of Homeland Security. This document must be submitted when applying for a student visa. The consular officer will need to verify each student’s I-20 record electronically through the SEVIS system in order to process the student visa application. Unless otherwise exempt, participants whose SEVIS I-20 was issued on or after September 1, 2004 must pay a SEVIS I-901 fee to the Department of Homeland Security for each individual program. The fee may be paid either through a special website, via Western Union, or by mail. For more information on paying the I-901 fee, please visit the SEVIS I-901 Fee website.